1. Your content lives forever. Many marketing strategies require a new upfront investment each time, such as buying billboard space or sending direct mail advertisements. An investment in content, on the other hand, will continue to drive business long after it’s been published. This is because online content lives eternally; it isn’t taken down, thrown away or quickly skipped over. Instead, people actively seek it out. 2. It boosts your SEO. Adding content to your website increases the number of times that your business’s keywords appear. Search engines are fond of websites with high wordcounts and repeated keywords. It indicates that those sites are authoritative sources, which improves your chances of ranking higher in searches. 3. It supports other marketing strategies. Content marketing has a symbiotic relationship with social media and email marketing. Original content feeds the momentum of your social media presence and email newsletters by providing your followers with valuable information, rather than fluff. At the same time, your growing social media presence will drive visitors to your website to view the content. 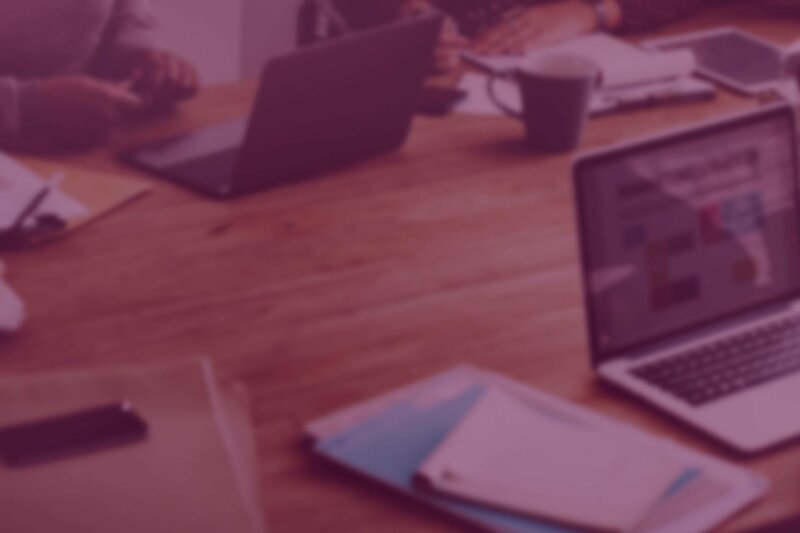 B2B businesses that blog generate 67 percent more leads per month than those that don’t.What’s more is that the leads are high-quality, not just names on a purchased list. 5. It addresses all three stages of the buying cycle. Unlike other marketing programs, a content strategy caters to all three stages of the buying cycle. Dangling top-level content, like blog posts, to new audiences will expose people to your brand for the first time and invite them to learn more about your business. Providing in-depth resources, such as white papers, expert guides and seminars, supports the education stage of the buying cycle by informing the lead about the differentiating details about your product or service. Finally, offering content that affirms your product or service is a good purchase, like testimonials and product demonstrations, pushes visitors into the validation and purchase stage, where they ultimately become customers. 6. It helps to builds relationships with your customers. Popular marketing techniques of the past have a tendency to annoy customers with aggressive advertisements and offers that they don’t want. 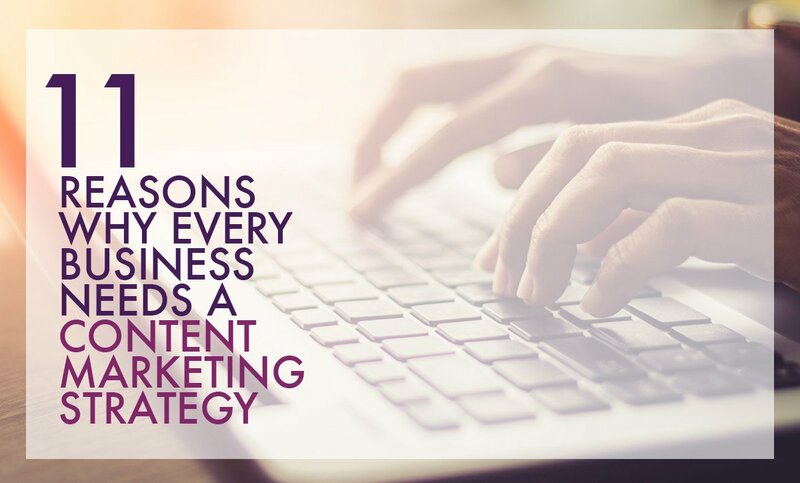 Creating content that is specifically tailored to your target audience does the opposite – it connects them to useful resources that they are inherently interested in and builds long-lasting relationships. 7. It builds your reputation as an industry leader. With a content marketing strategy, you have an opportunity to set the tone of your industry and position your business as a thought leader. Providing expert opinions and timely news analyses can even earn you media attention. 8. It strengthens your online presence. Your website is likely the first thing prospective clients will see. In many ways, it’s the face of your business. With more and more business interactions taking place online, regularly updating your website with engaging content is a sure way to strengthen your brand’s online presence. 9. It differentiates your brand. Even if your competitors also embrace content marketing, you can differentiate your brand by taking your own unique approach that speaks to a specific niche. Surely, there is something that you do better than your competitors. What better way to communicate that than with your own branded content? If you have limited marketing resources, you can start small with a blog and, as it grows, experiment with other varieties of content. Over time, a simple blog can evolve into a reputable multimedia platform for branded content. 11. It attracts top talent. Motivated professionals are newshounds for the latest industry happenings, and they want to work for companies that are perceived as industry leaders. Top talent may stumble across your business’s insights and seek a position if they are impressed by it. 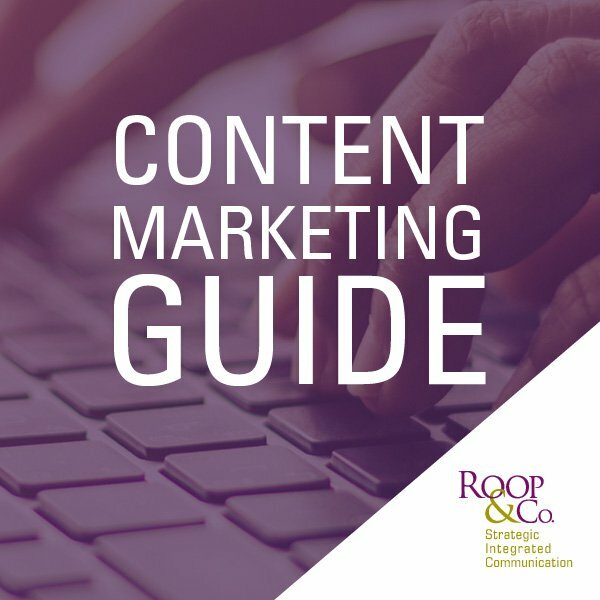 Ready to create a content marketing strategy for your business?